Should i wait to take the Thyroid Aid after the 10 Day Cleanes? You can add it to the cleanse by allowing 2 hours in between each formula. 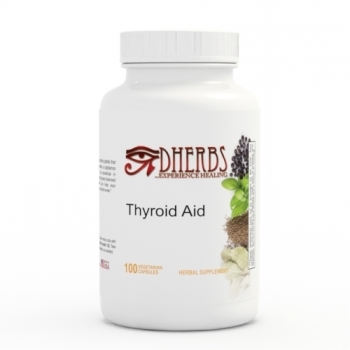 I just wanted as far as all the symptoms that comes with having a thyroid disorder does this product take those symptoms away. All of the ingredients used in the supplement has been known to help enhance the health of the Thyroid. There are no symptoms associated with taking the supplement besides helping the function of the gland.